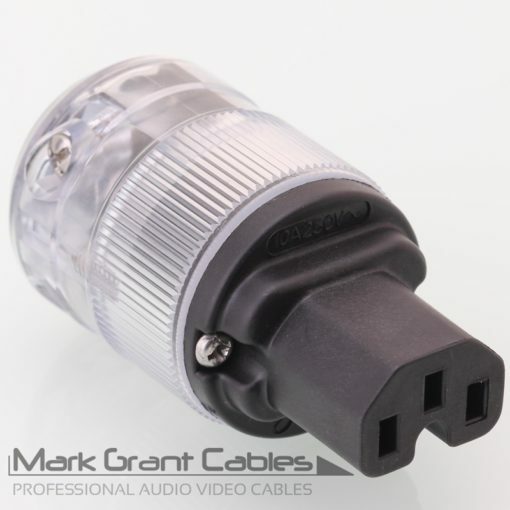 Mark Grant DSP 1.0 Dual Screened Power Cable – Figure 8 Connector. 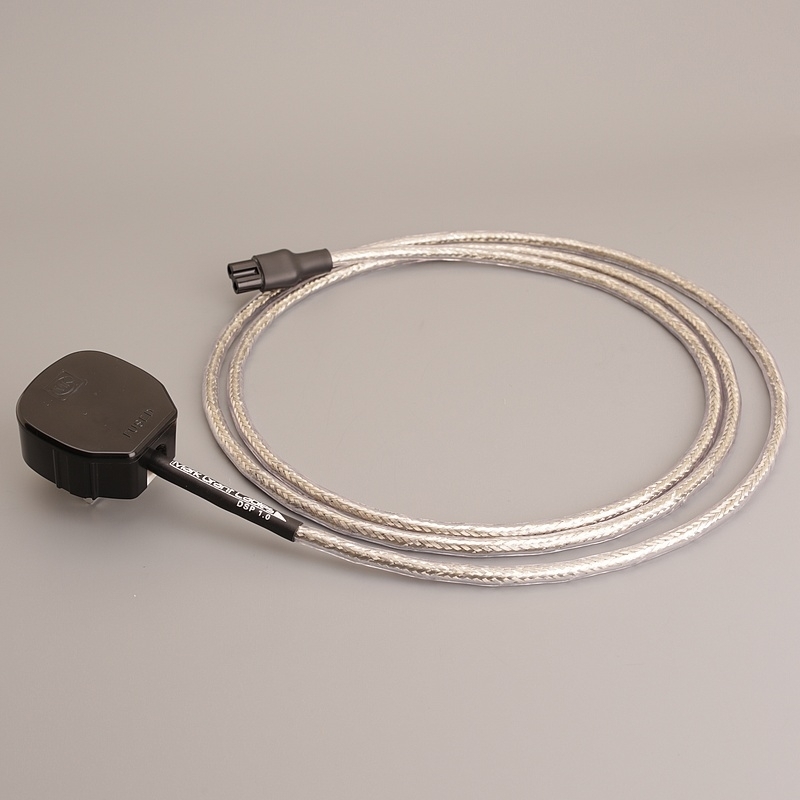 High performance two core 1.0 mm fully shielded mains cable. 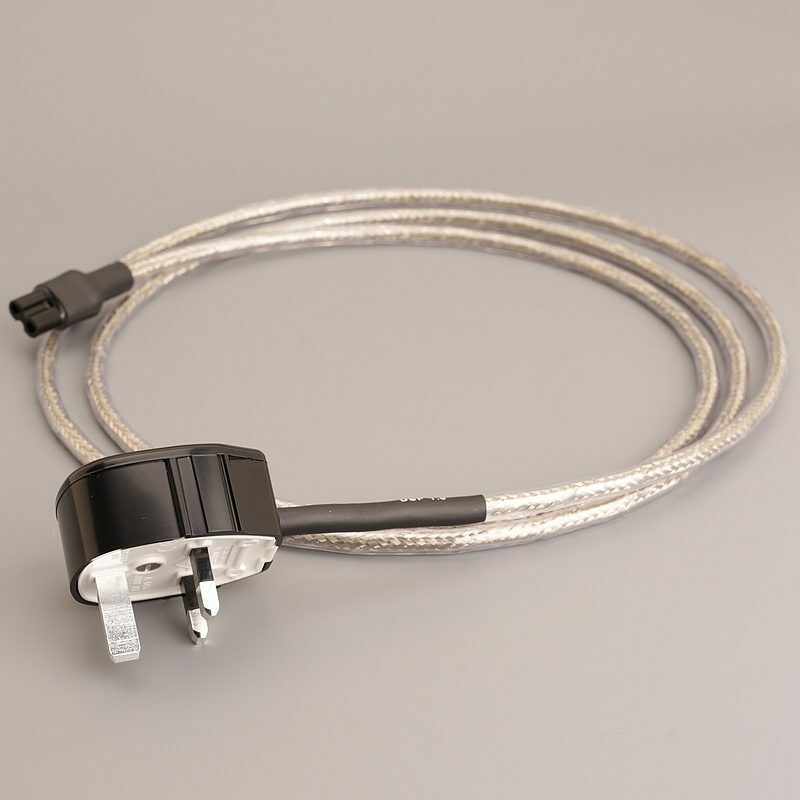 High performance shielding consisting of clear mylar polyster film, a dual over lapped layer of aluminium foil and then dense tinned copper braid – the highest shielding coverage of any power cord available. Tightly twisted core construction – more twists per foot than any ‘off the shelf’ power cable. Extremely flexible high quality outer jacket. Fitted with MK silver plated Toughplug and a ‘figure 8’ mains connector to fit Sky, Sky + and Sky HD boxes , CD players etc. Designed to achieve maximum performance at a realistic price.This is a custom designed and built cable, you cannot buy this cable anywhere else, bulk reels of cable are made to our own specification. This is NOT ‘CY’ or ‘SY’, it is a custom design. Each cable is hand assembled and tested in our own workshop in Yorkshire. The only way you will know if this can make a difference to your system is to try at home, you are welcome to return cables for refund within 30 days, so try at home and decide. It is very rare that anyone returns a cable. A Genuine high quality product ! Designed by Mark Grant. Bought this to use with a Denon HEOS Link HS2 streamer. 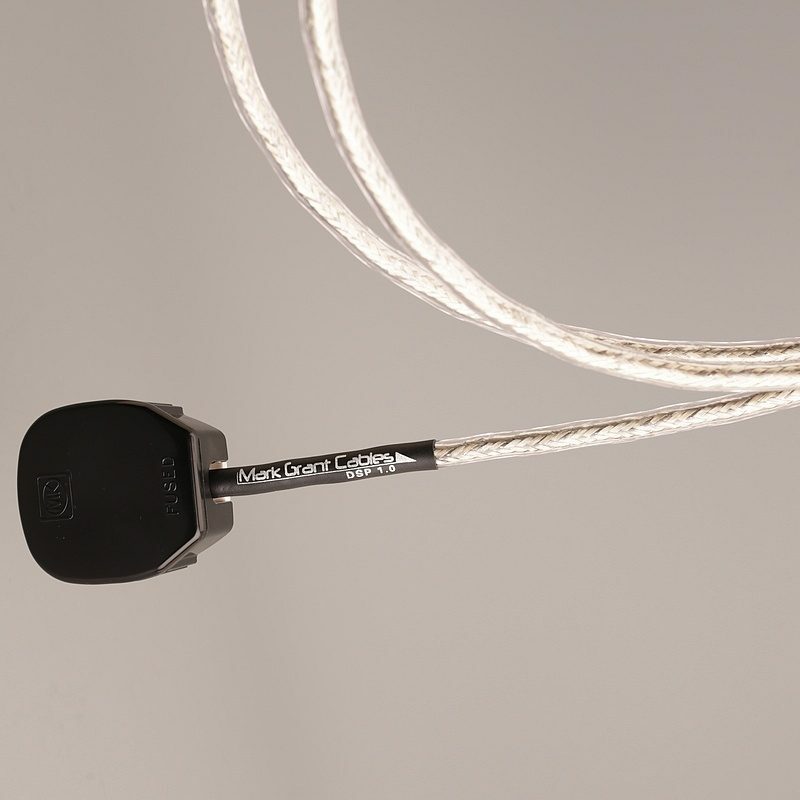 I added 3 RF clamps on the cable as well – each end and middle. In comparison to the stock cable, the DSP provides a sound with less background noise, meaning a punchier bass and cleaner more natural sound all round so will be keeping it. It is nicely made and looks good too. I’m still deciding which way round it sounds better though!